A Macro is a way of programming Access to perform repetitive tasks automatically. Microsoft Office Access 2003 is a database management program which allows users to import and export their data, as well as work with XML data files. Advanced users of this dynamic software can increase the functionality of Access forms, reports, and controls by creating Macros--unique shortcuts created by the user to automate routine tasks. 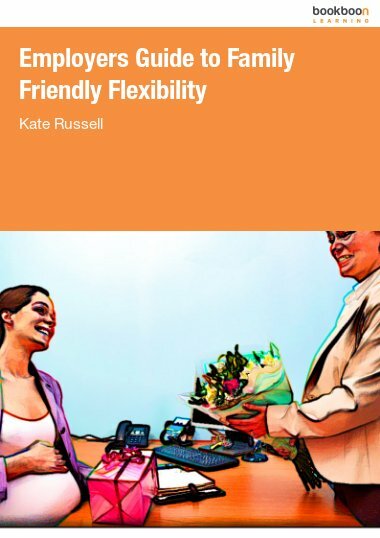 This e-book user’s manual will get you started with the basics of Access Macros and is available to download here for free. A Macro is a way of programming Access to perform repetitive tasks automatically. Imagine that you need to regularly print and refer to a report that you have created with Access. Normally, you would open the Reports tab in the database window, search for the specific report, open it, print it, and then close the report again. However, with a Macro, you could accomplish all these steps with the click of a single button. 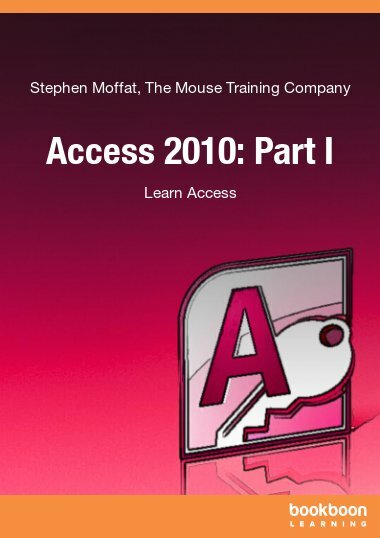 The Access 2003 Macros e-book was designed to supplement advanced software training courses, but will be useful for any user with advanced knowledge of the Access program. The guide provides step by step instructions, highlights useful tricks, and includes example screenshots and detailed appendices for reference. 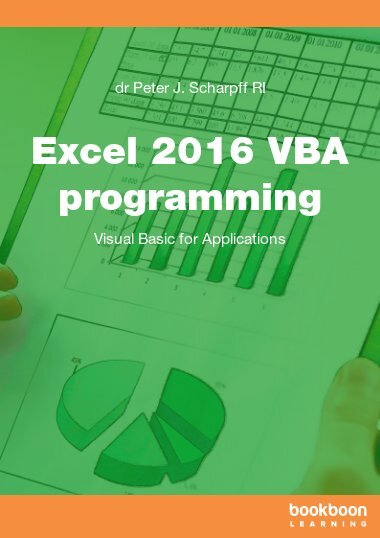 Topics covered include creating and editing Macros; Auto Keys; Event Procedures for Data Events, Error Events, Focus Events, Filter Events, and Mouse Events; Conditional Macros; Using Switchboards; Changing Form Properties; and Splashboards. The Access 2003 Macros book is essential for Macros Programmers, and this book is very good for anyone, thanks.